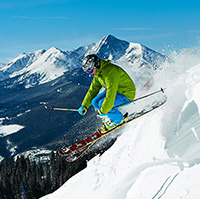 The neighborhoods to the West of Lionshead Village are referred to as West Vail. 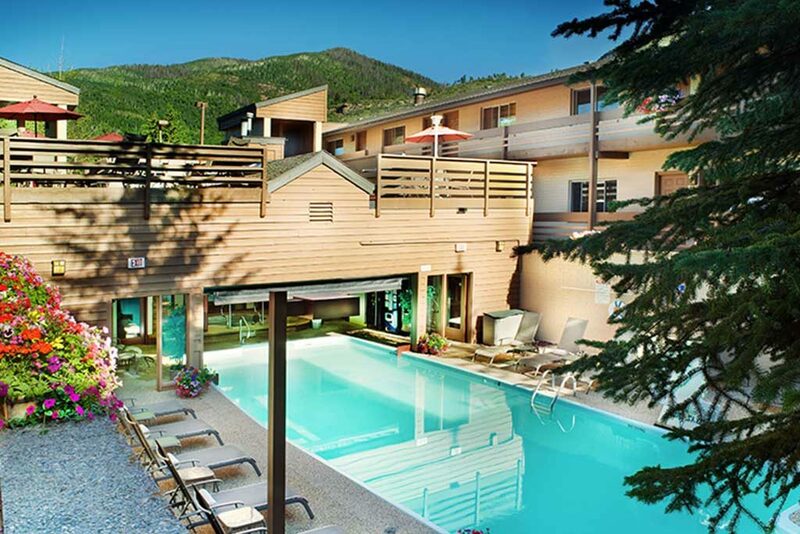 Immediately west of and adjacent to Hotel Talisa is a neighborhood called Westhaven; residential in nature and hugging the banks of Gore Creek as it flows westward. Beyond Westhaven lie several other residential neighborhoods, which surround a commercial center including grocery stores, multiple dining options, a sports store, hardware store and more. 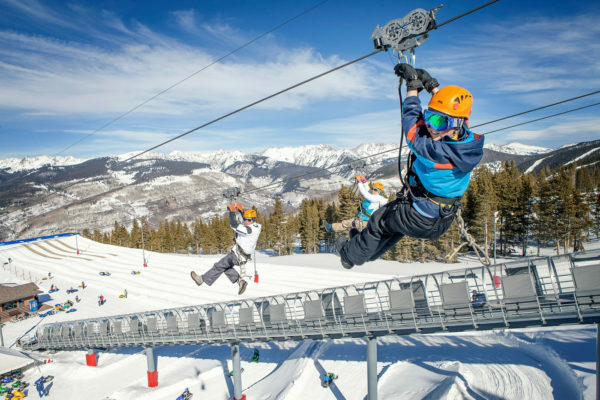 West Vail is appreciated for its proximity to both Lionshead and Vail Village, accessed by the free shuttle service.